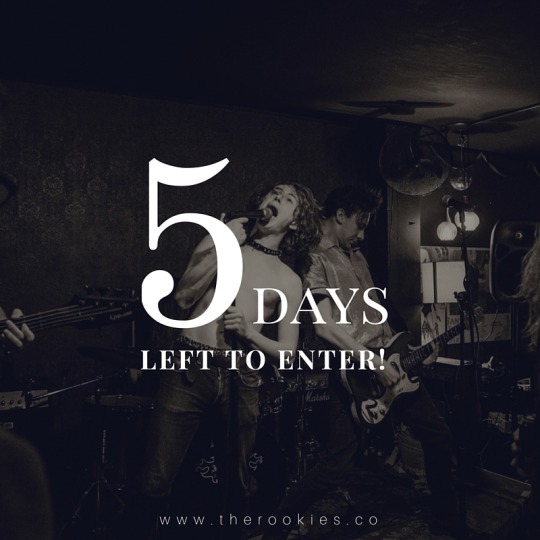 We’d like to remind you that there are only 5 days to go to join The Rookies! The Rookies is an International Awards for young designers, creators, innovators, and artists whose aim is to discover and showcase the outstanding talent emerging from higher education facilities and help launch them into careers at the world’s top studios. Submissions close on May 29th, so hurry up!